Kimberly Sabatini is a former special education teacher who is now a very busy domestic engineer. After her dad passed away in 2005, she used writing as a way to make sense of the experience and discovered she’s full of questions that need to be answered. Kimberly grew up in Beacon, NY, and after college, traveled to Germany, Arizona, and North Carolina as a military spouse. Now back in New York’s Hudson Valley with her husband, three boys, and a slightly naughty German Shepherd, she couldn’t be happier. 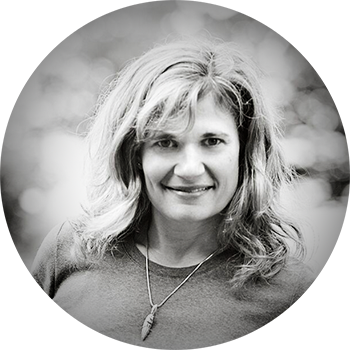 Kimberly writes young adult fiction and is the winner of the 2016 Alice Curtis Desmond Award. Kimberly is also a member of SCBWI (the Society of Children’s Book Writers and Illustrators). 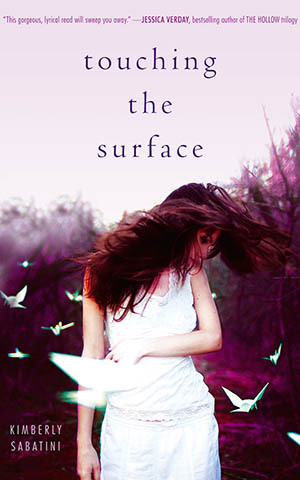 Touching the Surface (Simon Pulse) is her debut novel.